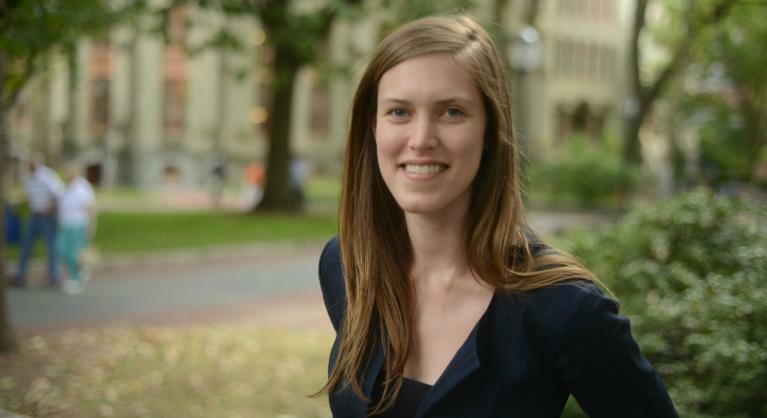 Eleanor Marchant is a PhD Candidate in Communications and at the Annenberg School for Communication, University of Pennsylvania. She has just returned from a year of ethnographic fieldwork examining the growth of the local technology startup scene in Nairobi, Kenya. Her dissertation explores how both global and local narratives about technology, entrepreneurship, and development – especially narratives emanating from Silicon Valley – are shaping how new communication technologies are being designed and built in Kenya. She is a Visiting Scholar with the Annenberg Research Network on International Communication (ARNIC) at the University of Southern California for the Spring 2017 semester. She has also been a Research Fellow with the Center for Global Communication Studies (CGCS) at the University of Pennsylvania and with the Programme in Comparative Media Law & Policy at the University of Oxford. For a more extensive bio, please see Eleanor’s page on the University of Pennsylvania.